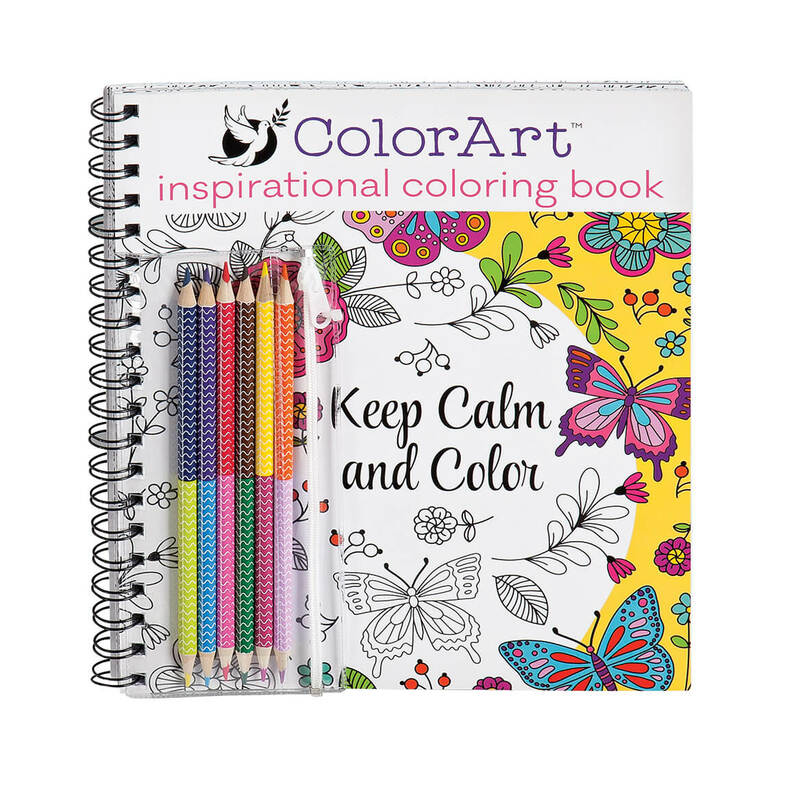 I love coloring and this book is very fun to color in. Yes, I have purchased more of these wonderful books. I had my doubts but these books are beautifully drawn and laid out. I paint and draw but having a pinched nerve in my back has kept me off the hard chair and bad posture of working at station. So I took a chance and am not sorry. A really great asset with these books is that they are spiral bound so you can fold the book back if you don't want to tear the pages out. I like keeping them in the book. The pages are also heavy enough that gel pen ink doesn't bleed through; I do however place a piece of cardboard under the page I'm working on. I just ordered another book and am looking here for additional. So thanks Miles Kimball, and please keep those books coming. I think my 'adopted' granddaughter will enjoy this as she is artistically talented at her young age. Coloring is a relaxing activity and the pictures shown appeal to me.